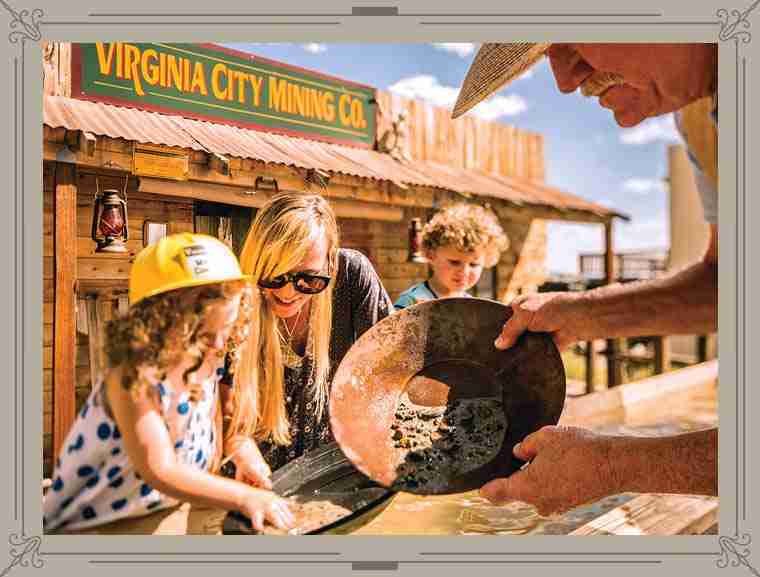 Virginia City has a slew of attractions and events to educate, excite, enlighten and turn you into a devoted fan of this Comstock mining town. 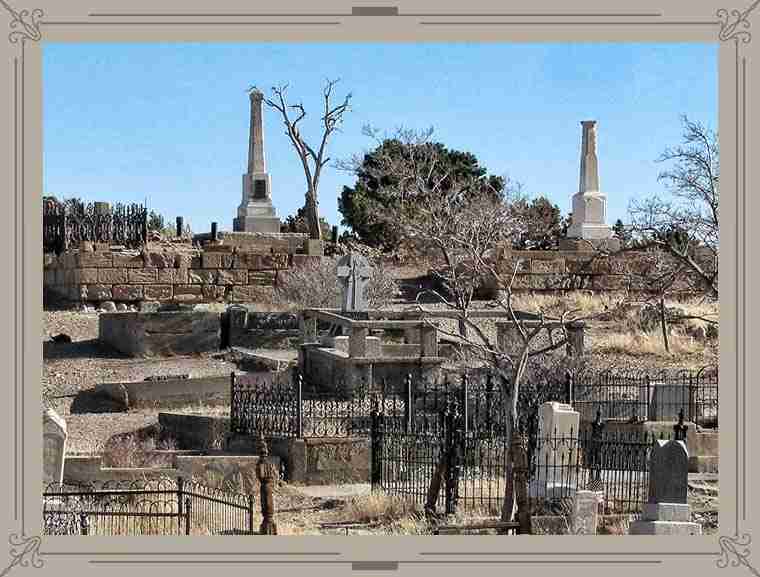 This is a place where “rags to riches” was a natural path for lucky residents, and now as a visitor, you can join in the fun and adventure. 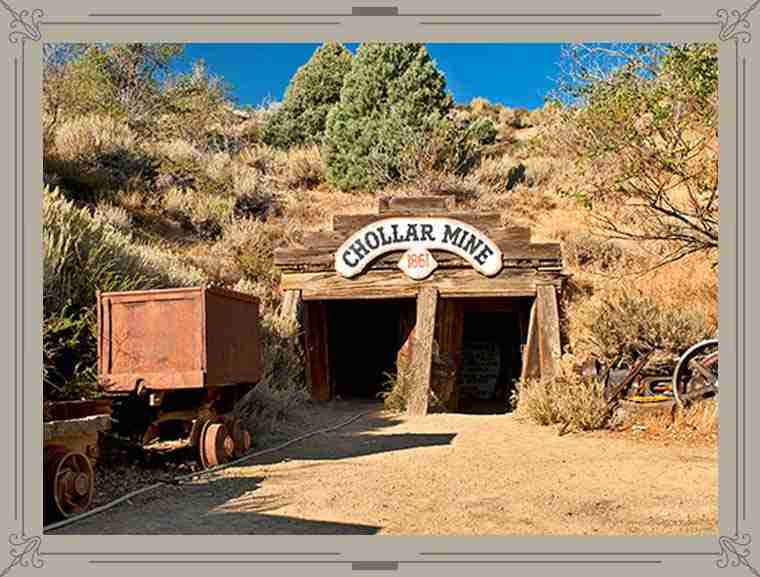 Tour the Chollar Mine, considered one of the richest places in the world. 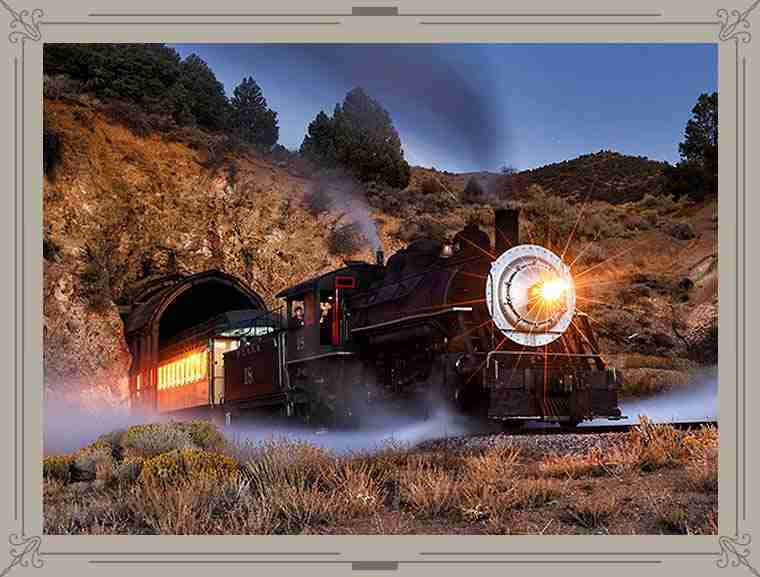 Or hop the famous Virginia & Truckee Railroad running from Virginia City to Gold Hill or from Carson City to the depot in the heart of town. The journey along the rails takes you through the historic Comstock hills where miners struck it rich. 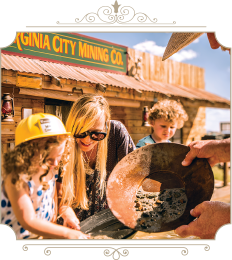 Whatever you decide to see, Virginia City offers a wide selection of guided and self-guided tours, tour packages and group tours to experience one of the greatest mining towns in the west. The following sample itineraries will help you make the most of your visit. Or if you are interested in lining up a group tour? Click on over to our Groups page. Short on time or looking just for the highlights. 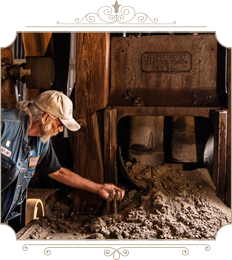 Here’s our tips for making the most of your time while soaking in our good ‘ol Comstock spirit. 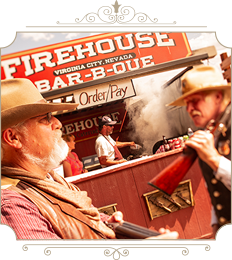 Take a Ride on the V&T: Travel aboard Nevada’s most famous short line and feel what it was like to ride into Virginia City back in the day. 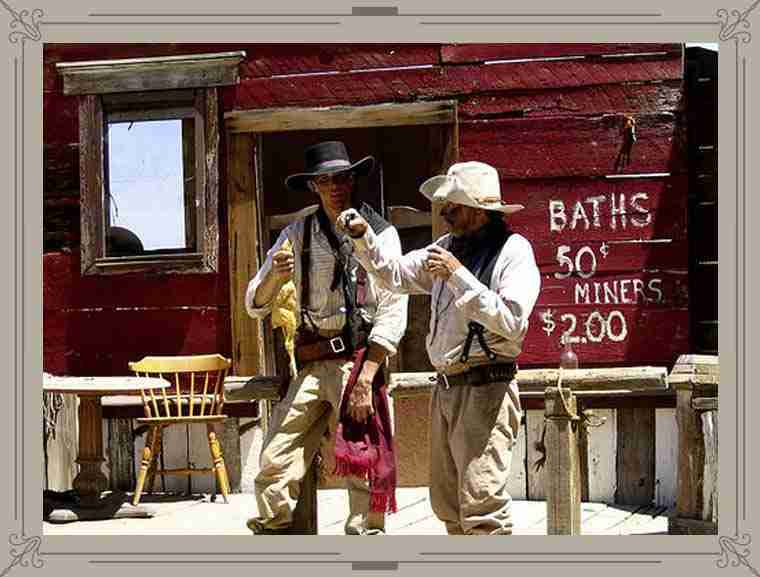 Going Deep Into Mining History: Learn what made the State of Nevada what is today, and how Virginia City was the iconic mining town. 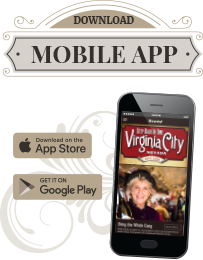 Let’s Take a Walk on the Wild Side: We’re currently updating our historic walking tour to provide our visitors the richest Virginia City experience possible. 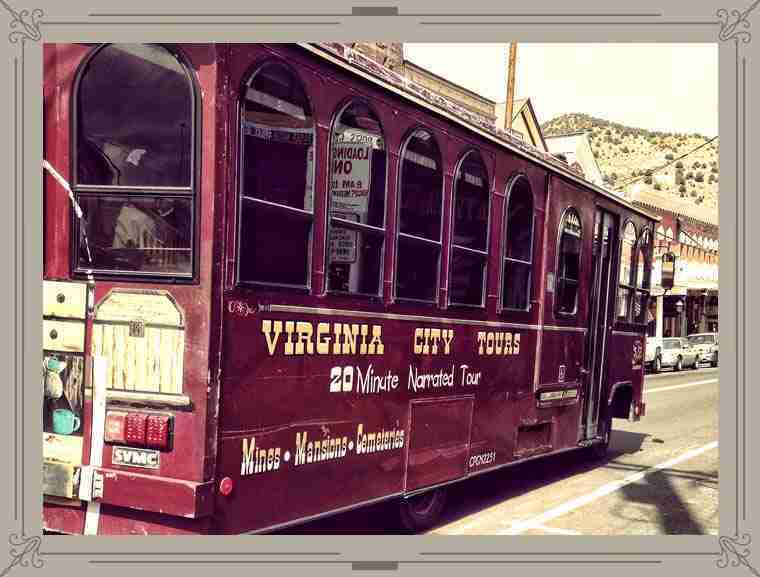 Traveling the Streets, Virginia City-style: Take a trolley tour to feel what it was like to get around Virginia City in the golden days. As adventure-seekers, we have an innate desire, create once-in-a-lifetime experiences and connect with others. 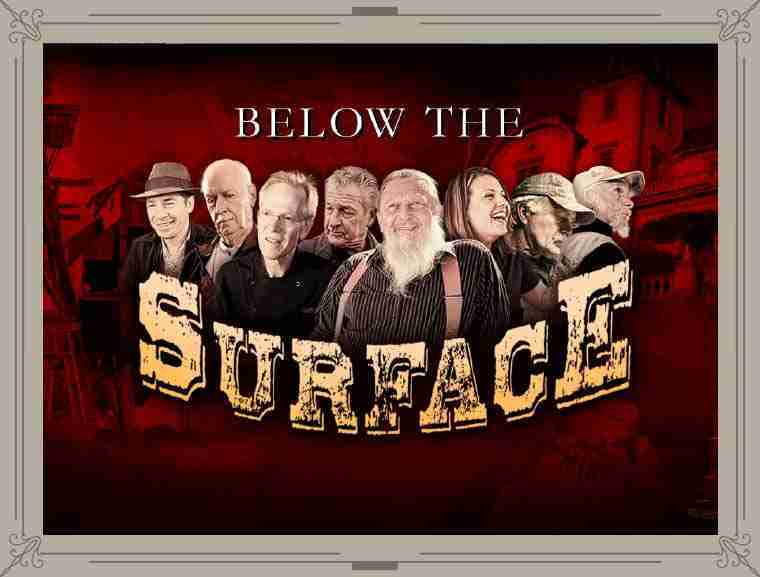 Now we invite you to go Below the Surface and experience Virginia City, Nevada, through our characters, flavors and craftsmen. 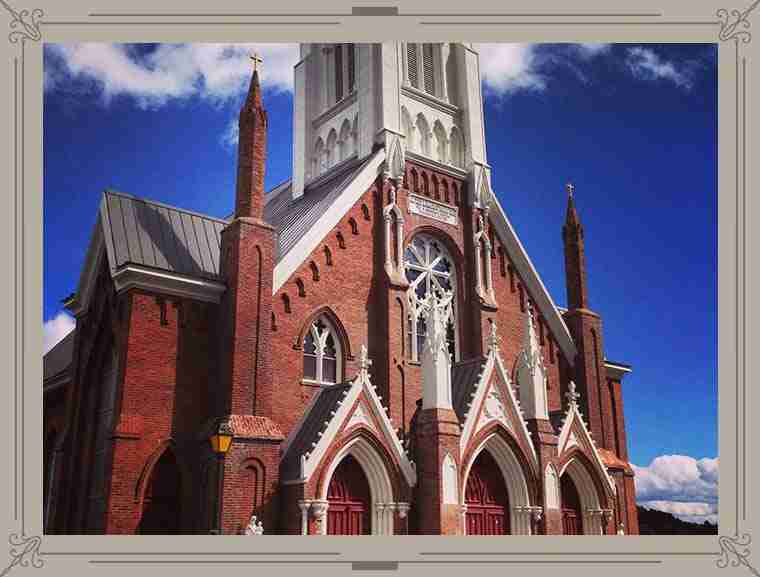 Tour behind the scenes of Virginia City’s most famous churches and landmarks. 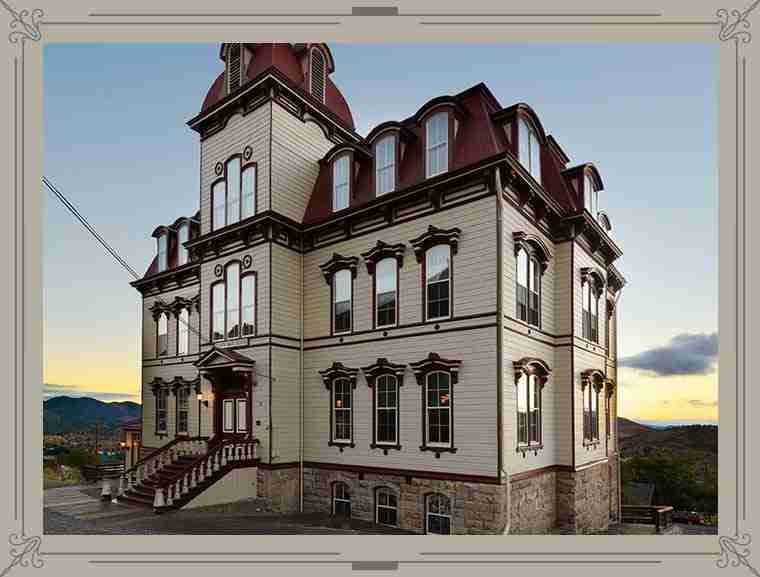 Experience a unique perspective on religion that most visitors to Virginia City never see. Teaching kids to love history is easy when it’s something they can experience for themselves. Make your first stop the Visitors Center, located at 86 South C Street, to purchase discounted attraction and museum passes. Then head out to explore! At one time, this town boasted a population of more than 25,000 and had as many as 115 saloons to quench all that thirst. The hard life and good times of the Comstock are remembered in its saloons today. Many saloons have maintained their 19th century appearance and stepping in their doors is like stepping back in time. 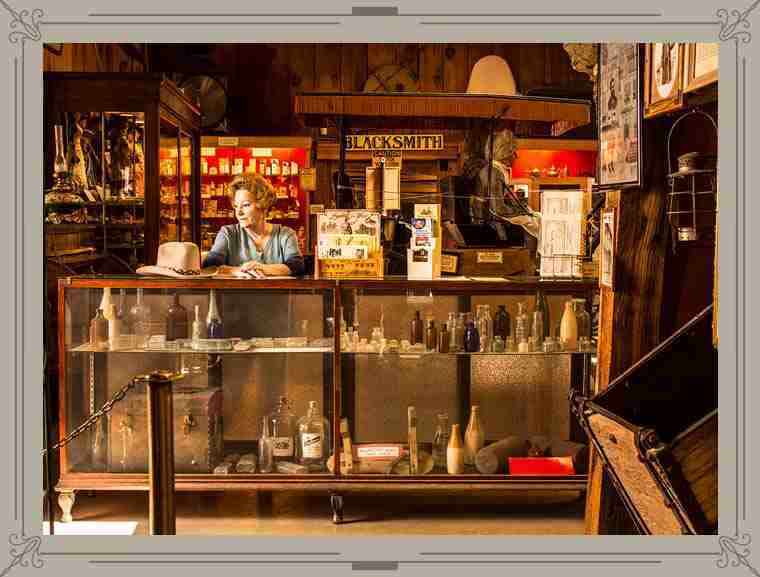 A visitor today can get much more than their favorite cocktail at any one of the town’s ten bars; they’ll get a history lesson and an experience to last a lifetime. 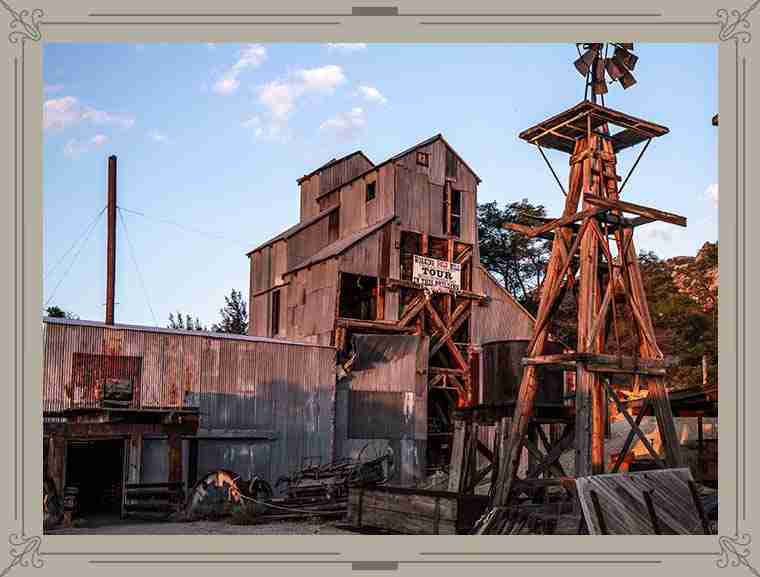 For the history lovers on board, Virginia City is about to become your favorite stop. Never mind that it’s the only stop on this particular train. There are 17 museums in town, but there’s no way you can visit them all on this trip. Take note and plan a day (or two!) to come back and explore them at your leisure. In fact, the first Friday of each month, ten of the participating museums have waived their admission as part of #FlashbackFriday Museum Day.